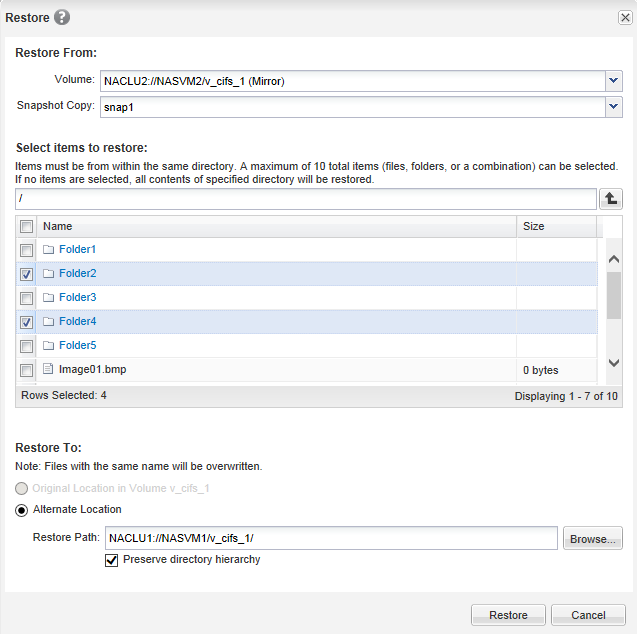 This post demonstrates how easy it is to do restores using NetApp’s OnCommand Unified Manager 6.1. 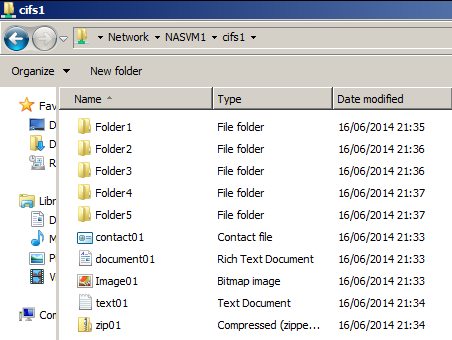 We have a Storage Virtual Machine called NASVM1, with a CIFS share that has a few folders and files. 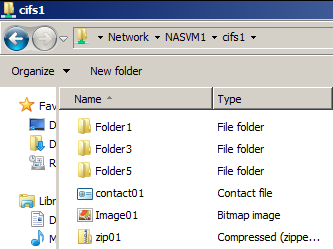 We delete a couple of folders and a couple of files. 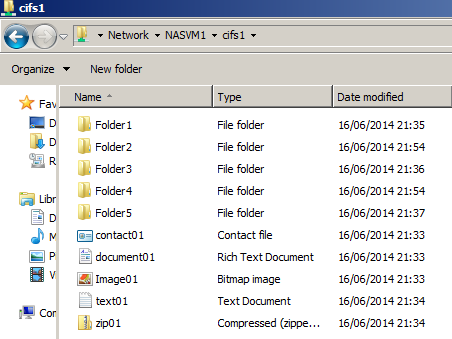 And then we restore them using OCUM 6.1 from a volume on our DR cluster - NACLU2. Note: We could have restored them locally also - this scenario is simulating restore from a SnapVault cluster to a production cluster. 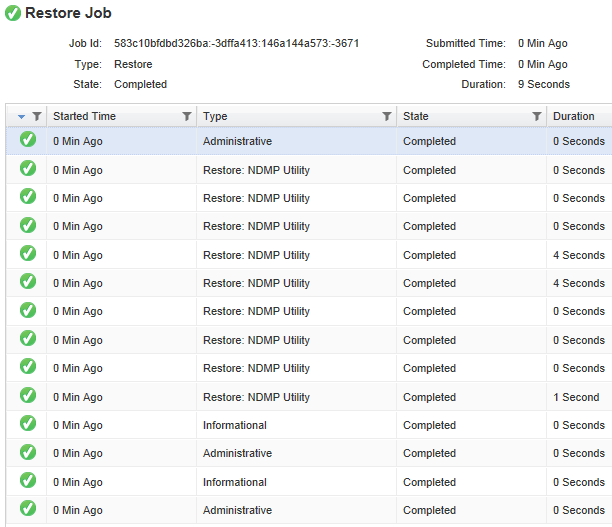 Our Clusters have already been added into OnCommand Unified Manager 6.1. Tick the volume to restore from and then click the Restore button. Click the View details link to monitor the progress of the restore. 6) Files and Folders Restored! Image: Restored data back in their original locations!